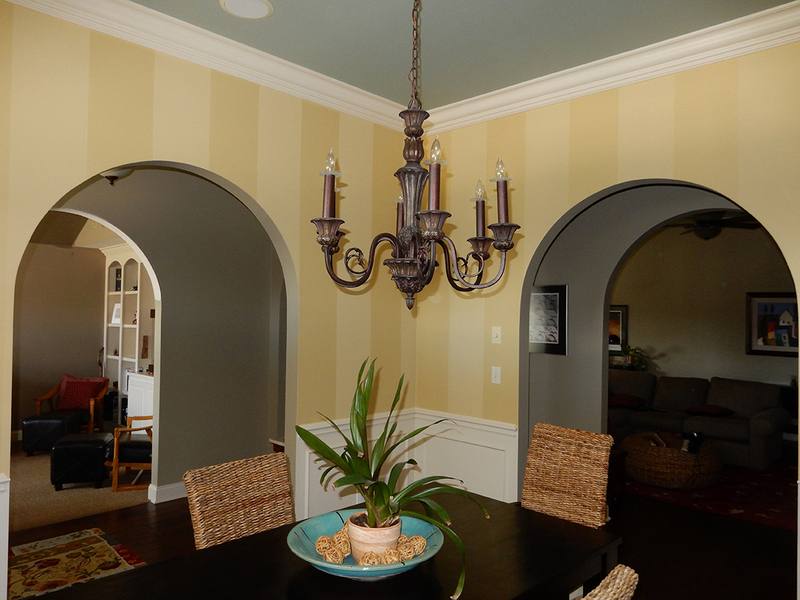 Custom home interior and exterior painting provides you with a smart and inexpensive option to increase the beauty, personality, and value of your home. It also helps to increase the overall positive energy in your home adding to your quality of life. Dwayne can help you achieve the desired home interior and exterior look you have in mind. He can also collaborate with you and present fresh ideas to you. Please contact Dwayne to set up a consultation to discuss your home interior and exterior project goals.